Need your daily fix of free apps? We’ve handpicked 44 iPhone, iPad and iPod touch apps that are free today only. 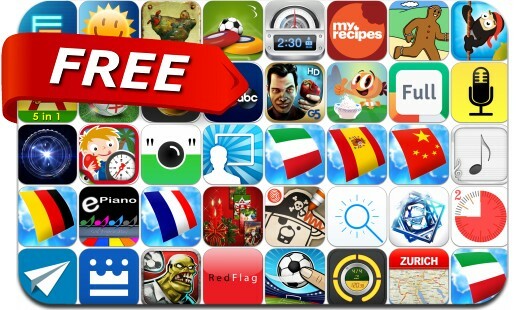 This apps gone free alert includes Baby Nom Nom, LensFlare, Red Crow Mysteries: Legion, MagLight+ Magnifying Glass Flashlight, YoWindow Weather, SuperRope, Soctics League: Online Multiplayer Pocket Football, Flick Soccer and many others.